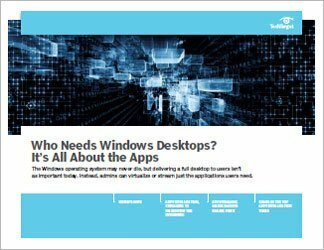 Windows isn't going away any time soon, but that doesn't mean businesses still need to deliver full Windows desktops to their users. Application streaming, virtualization and remoting (also known as publishing) might actually be better fits in some cases. 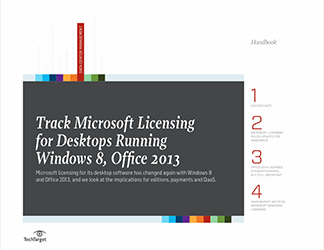 As an operating system, Microsoft's Windows may never go away. Too many applications run on it, and without that foundation, the apps just wouldn't work. 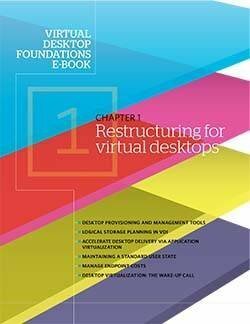 But Windows desktops as we know them are on the decline, especially in virtualization shops. 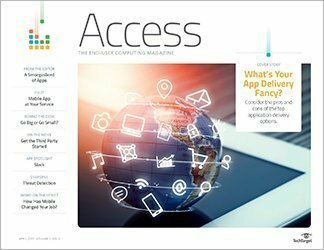 It's no longer necessary to deliver a whole -- sometimes cumbersome -- desktop to users when all they need are a few virtual or published applications. Streamlining the process of delivering those applications not only improves the user experience, but it makes application management a lot easier for IT administrators.